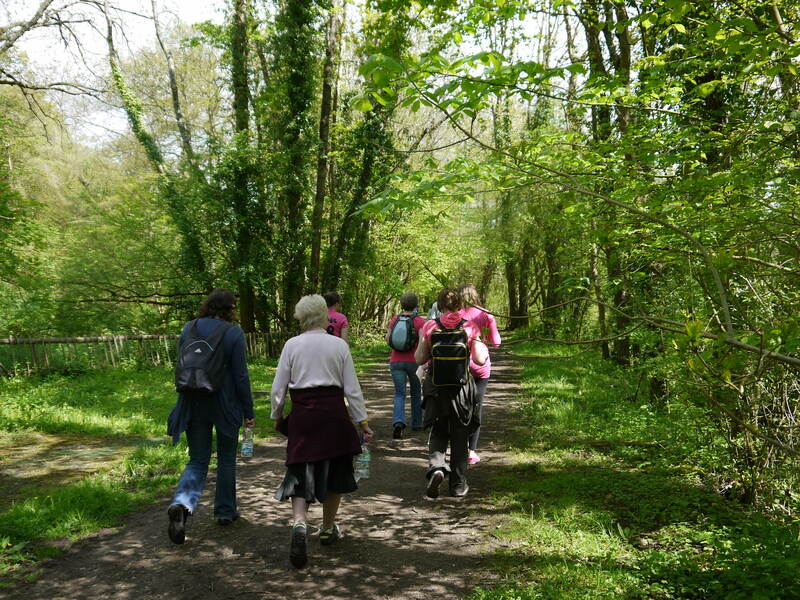 Our next Walk The Wye event will be on Sunday May 12th 2019. There will be the usual 6 walks of varying lengths to choose from along the banks of the River Wye, plus a 7th walk which climbs to several high vantage points, giving glorious views down into the Wye Valley. All walks start and finish at Monmouth.